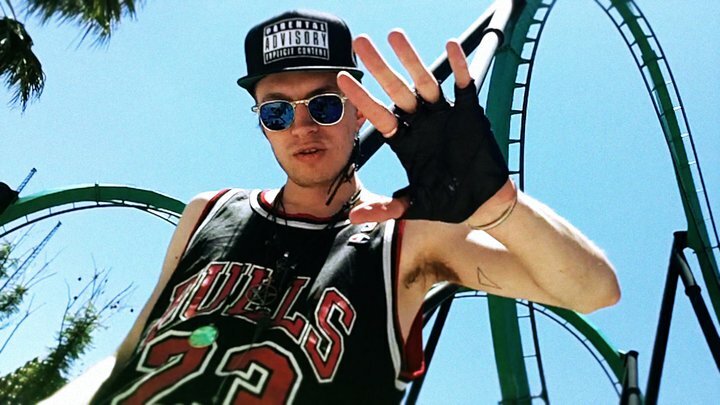 Pictureplane is making this year his. His upcoming album Thee Physical is already garnering rave reviews, and now he’s gone and remixed a pop star. With a firm beat by Diplo, Travis weaves the vocals of Nicola Roberts‘ ‘Beat of My Drum’ into his own special brand of tricked-out black latex house. This dark future looks bright.